A Globally Significant Important Bird Area in southern Pennsylvania where thousands of migrating Snow Geese and Tundra Swans take respite on their northbound journeys from January through early April. I first experienced the delight of wandering Middle Creek’s fields and woods as a boy growing up in the nearby town of Ephrata in the heart of Pennsylvania Dutch Country. In recent years, I have been drawn back in late winter to witness and photograph the thousands of migrating Snow Geese and Tundra Swans that take respite here on their northward migratory journey. The presence of the geese and swans recently sparked the National Audubon Society to designate Middle Creek a Globally Significant Important Bird Area. And I can see why. Driving into the preserve, what appear to be snow-covered fields and a lake in the distance are actually acre upon acre of wingtip-to-wingtip Snow Geese. The most breathtaking scenes occur when thousands of the white birds take flight en masse, as they move from one field or part of the lake to another. While the geese and swans are the stars of the avian seasonal calendar, visitors will find abundant opportunities to bird year-round. At least 110 bird species are known to breed at Middle Creek, and 279 species have been counted here. Middle Creek Wildlife Management Area covers 6,254 acres of forests, meadows, and a lake west of Reading and north of Lancaster. From Lancaster, take Rt. 501 north about 18 miles to Schaefferstown and turn right onto Rt. 897. Drive 2.3 miles to Kleinfeltersville. Turn right onto Hopeland Rd. and drive about two miles to reach the visitor center. Forests, farm fields, grasslands, 400-acre shallow-water lake, 70-acre water impoundment. Flat and gently rolling fields to steep wooded hills. Hiking trails from easy to expert. Winter and spring: Ruddy and American Black Ducks, Northern Shoveler, Gadwall, Green-winged Teal, Snow, Ross’s, and Cackling Geese, Tundra Swan, Great Horned and Short-eared Owls. Spring: Spotted and Least Sandpipers, Eastern Screech-Owl, Red-bellied Woodpecker, Virginia Rail, Eastern Phoebe, Eastern Kingbird, Gray Catbird, Scarlet Tanager, warblers, and thrushes. Summer: American Kestrel, Killdeer, Northern Parula, Ovenbird, Common Yellowthroat, Willow Flycatcher, Blue-gray Gnatcatcher, Eastern Bluebird, White-eyed Vireo, Bobolink. Fall: Merlin, Philadelphia Vireo. Rarities: Glossy and White Ibis, Marbled Godwit, Black-necked Stilt, Barn Owl, Dickcissel. Year-round. January to early April for tens of thousands of geese and swans. Visitor center has maps, restrooms, and an observation room with a view of the lake. State wildlife management area. No fees. Open year-round during daylight hours. Auto-tour route open March 1 to September 15. Visitor center open March 1 to November 30, Tuesdays through Saturdays from 8-4, and Sundays from 12-5. 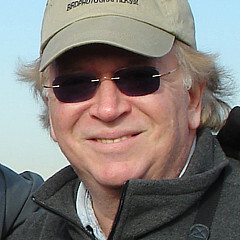 Snow Geese arrive in significant numbers from mid-February to mid-March, depending on whether the lake waters are frozen. 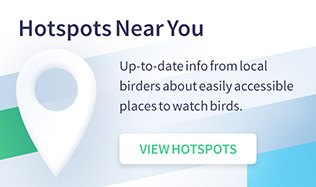 Call ahead for daily conditions and bird-population estimates. 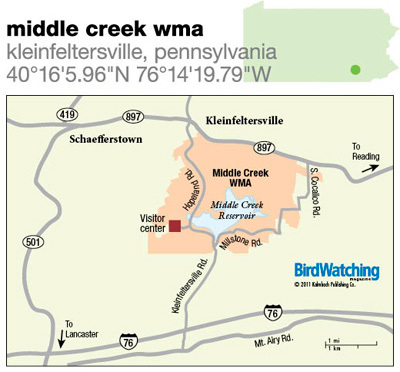 Middle Creek WMA visitor center, (717) 733-1512. 34 miles northwest of Middle Creek, near Fort Indiantown Gap. Goshawks, Golden Eagles, Broad-winged Hawks, and other raptors in fall. 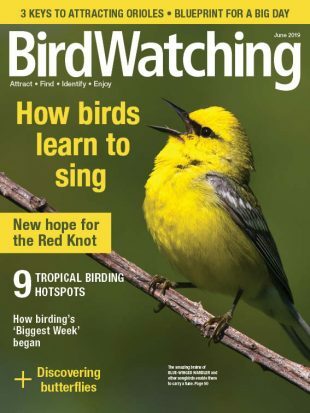 Warblers and other songbirds in spring and summer. 12 miles west of Middle Creek on Hwy. 322. Good for Worm-eating and Hooded Warblers, Baltimore Oriole.